Nikon's 1 series of mirrorless interchangeable lens camera (MILC) recently gained a new flagship - the Nikon 1 V3. This camera replaces the 1 V2. There are a few changes in the form of an upgraded design and beefed up specs. 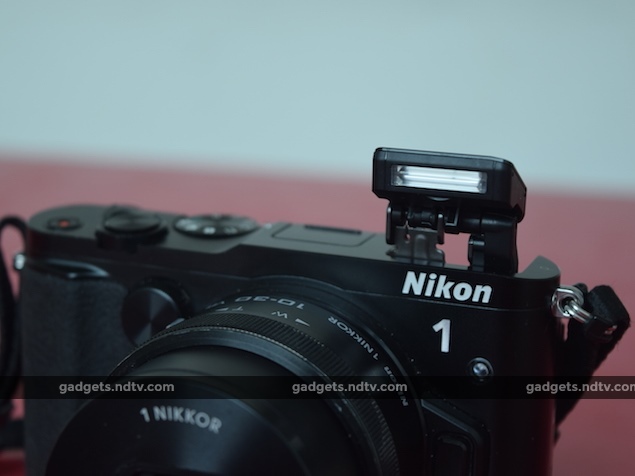 The Nikon 1 V3 loses the EVF to make the camera more pocketable. Furthermore, the 1-inch CMOS sensor on the 1 V3 (with a crop factor of 2.7x) can now shoot 18.4-megapixel images compared to the 14-megapixel sensor on the predecessors. Other improvements include faster shooting speeds in burst mode and the inclusion of Wi-Fi connectivity to smartphones and tablets. Let's find out if these changes make any difference. 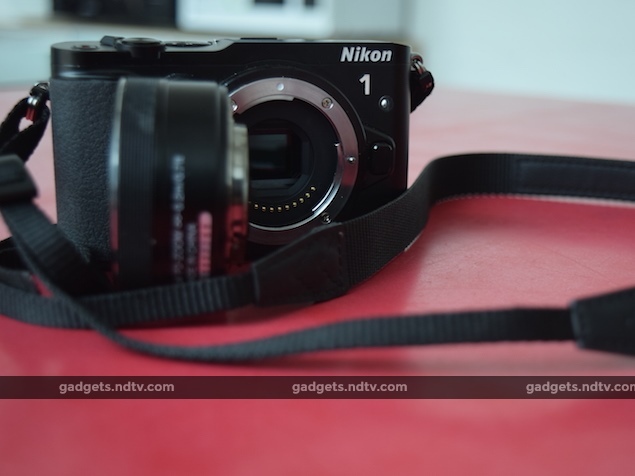 The Nikon 1 V3 is a compact MILC that can be easily slipped into a jacket pocket even with the bundled lens attached. The hand grip is now much smaller and there is no EVF, but there are official external attachments which are available at a cost. However, with the battery and memory card inserted, and without the lens, the 1 V3 weighs 324g. The copious use of metal in the form of magnesium alloy and aluminium probably adds to the weight, but it definitely makes the unit feel sturdy. The front of the camera has the neatly cut-out lens mount with a repositioned mark; the white dot or mounting mark is now at 12 o'clock instead of the more standard 2 o'clock position. A lens release button is present to the right of this mount. There is a new addition in the form of a sub-command dial which is right next to the lens mount. It is placed ergonomically and comes in handy when you wants to change aperture settings quickly. The top portion of the camera has an in-built flash, a properiatary port for connecting external accessories, a mode dial, the on/off switch with the shutter button sandwiched in between it, a dedicated video recording button, an AE-L/AF-L button, and the main command dial. The left edge has the flash pop-up button and a flap that covers the 3.5mm microphone socket, whereas the right edge has a flap that conceals the Mini-HDMI port, USB port, and microSD card slot. The variangle-LCD takes up most of the rear of the 1 V3. Unfortunately for selfie lovers, the LCD only tilts 90 degrees upwards. The self-explanatory playback, menu, display, and delete buttons are present in a line to the left of the display. The multi-selector scroll wheel, feature button, and Function 1 button are all present on the right side of the display. As we stated, the 1 V3 has an 18.4-megapixel 1-inch CMOS sensor with a crop factor of 2.7x. What this means is that the bundled 10-30mm lens (with in-built image stabilisation) is equivalent to a 28-80mm lens on a 35mm camera. Also, Nikon has decided to remove the anti-aliasing (AA) filter, which could have helped in suppressing the moire in the image. However, the exclusion of the AA filter means that the camera can capture more details. The lens can go up to ISO12800 sensitivity. Also, users have the option of limiting the maximum ISO to 800, 3200, or 6400 in the auto-ISO setting. The 1 V3 can shoot both RAW and .jpeg images. The USP of the 1 V3 is that it can shoot 60fps video with a preset focus and 20fps with continuous autofocus. This is unmatched by any other mirrorless camera. It can also shoot 1080p video at 60fps, and Nikon has included the option to shoot 120fps slow-motion videos at 720p. Apart from the regular P,A,S,M modes accessible via the mode dial, the 1 V3 also includes Creative (within which creative palette, HDR, easy panorama, soft, miniature effect, selective color, cross process, and toy camera effect options are available), Best Moment Capture, and Motion Snapshot shooting modes. 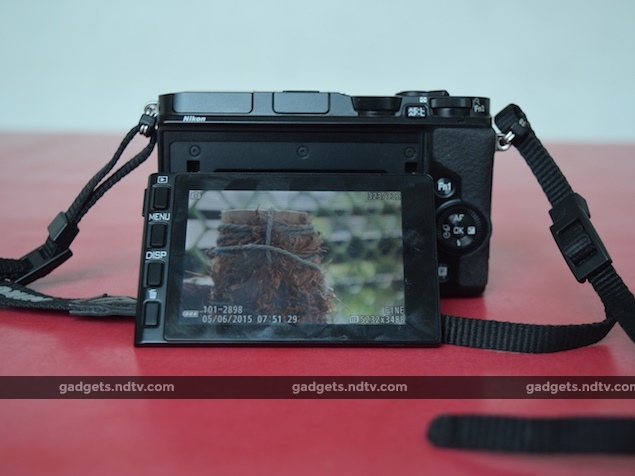 The camera has both, contrast detection and phase detection autofocus modes and the user has absolutely no control over choosing the preferred mode. There are 171 focus points and the centre 105 focus points support phase detection. The internal battery is rated for approximately 310 shots and 75 minutes of 1080p video. The 3-inch-LCD has a resolution of 1,037,000 dots, which is pretty crisp. The colours on the screen were accurate as well, although, sunlight legibility was okay at best. The software is very intuitive to use, especially with the inclusion of so many hardware buttons for direct access to many functions; even some DSLRs aren't this convenient. Moreover the use of a touchscreen, and a very responsive one at that, is a huge advantage. 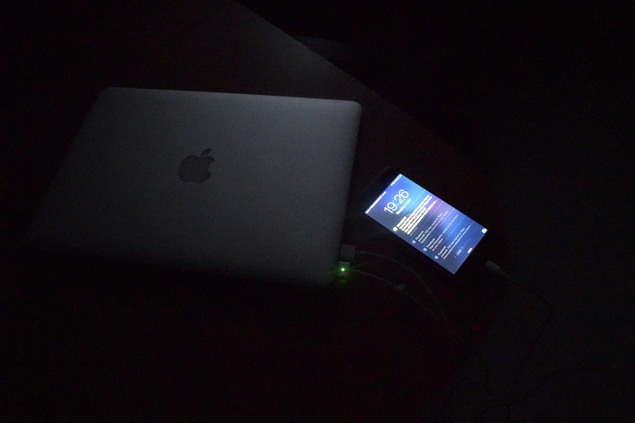 The Wi-Fi connection to smartphones happens through an app on the receiving end allowing devices to be used as a viewfinder, to review shots, and share them directly via social media apps. 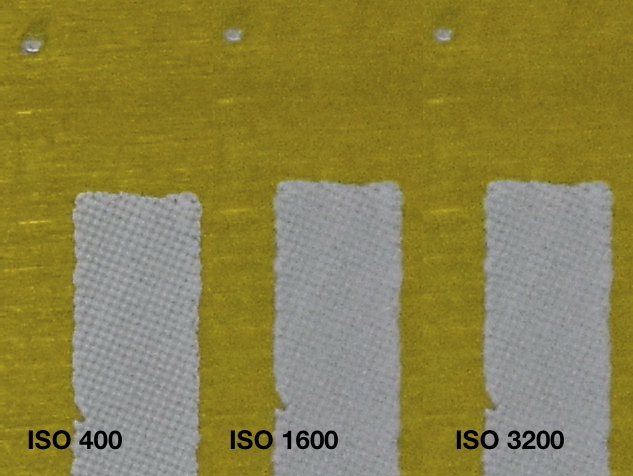 Before we get down to the details about thepicture clarity and colour reproduction of our sample images in various conditions, we want to highlight how Nikon has created a speed monster with the 1 V3. With a prefixed focus, the camera can shoot images at 60fps which is mind blowing. In fact, you have to actually use it to understand the sheer power of the system. If you are going to do a lot of sports photography, the 1 V3 will be of great help. What's better is that it does so without losing fidelity. Quite impressive we must say. Talking about fidelity, we weren't particularly impressed with the ISO performance of the camera. The 1 V3 can hold its own till ISO 800 but noise starts creeping in at ISO 1600. Anything beyond that is unusable at full resolution. Our ISO testing revealed that the camera is not a great option for low-light photography unless you are willing to place the 1 V3 on a tripod and use a slow shutter at ISO 1600. However with the bundled lens, the camera can capture some impressive details in close-ups. 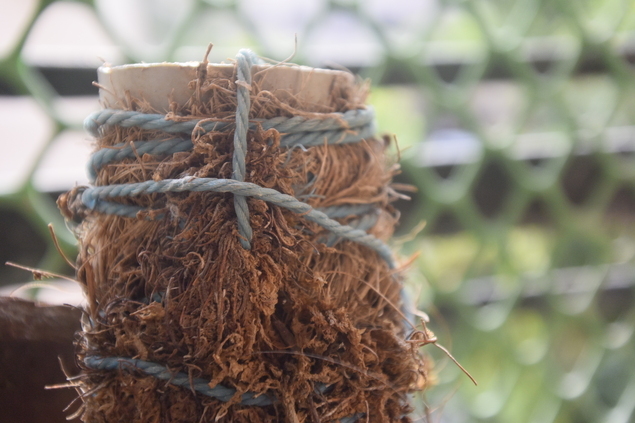 Take a look at the picture below and notice the incredible details with even the threads of the coir rope being crystal clear. The colour reproduction with default .jpeg compression is on the dull side and may not excite folks who prefer some saturation. 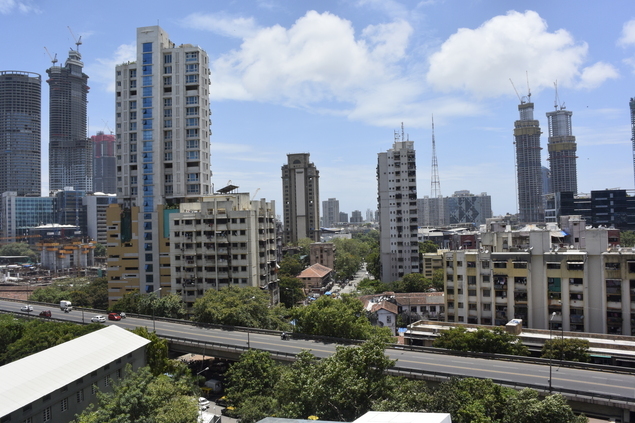 Shooting the RAW mode might help solve this issue because it gives users more control to play with the images later on. We didn't notice any chromatic aberration but we did see some barrel distortion around the edges in our landscape shots. The auto white balance is completely off most of the time. You'd be better of choosing the white balance for specific situations on your own. The performance of the in-built flash is fairly decent and thankfully it doesn't make photos look artificial. We'd still suggest that usersavoid using the pop-up flash unless absolutely necessary. The 1080p 60fps video we shot was great in terms of detail and the microphone also managed to capture some really good sound. That said, we weren't really happy with the underexposed areas in many frames. It made the video look darker than the actual conditions. 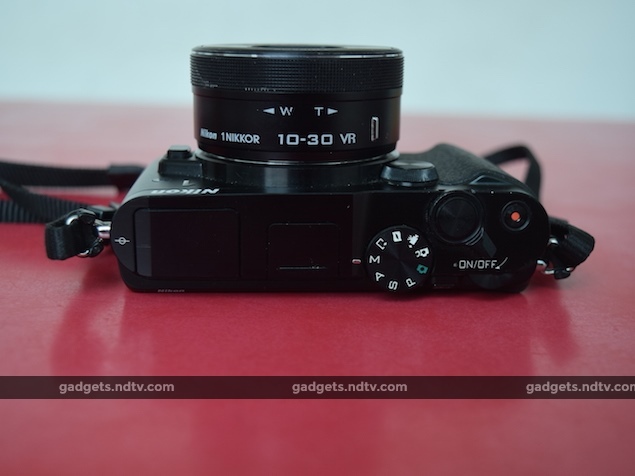 Priced at Rs.43,950, the Nikon 1 V3 comes with a 10-30mm lens and an 8GB memory card. The performance of the camera is not exceptional but the speed at which it can shoot pictures will leave you spellbound. 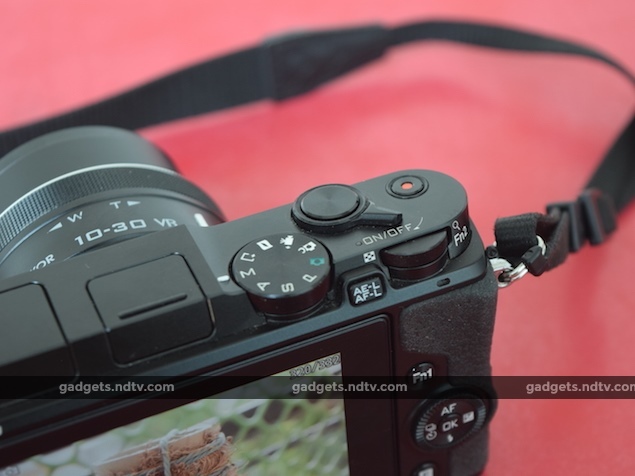 An alternative to the 1 V3 is the Sony RX100 III and we like the performance of its 1-inch sensor better, but you will have to forgo the luxury of interchangeable lenses.